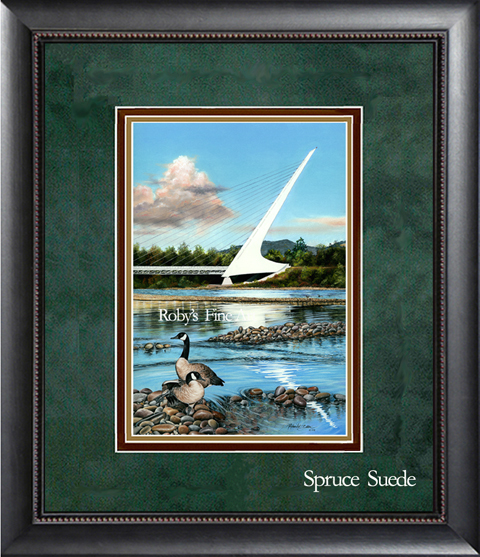 The Sundial Bridge at Turtle Bay is a beautiful, unique pedestrian bridge that crosses the Sacramento River and connects the Nationally-designated trail system in Redding, CA, with the Turtle Bay Exploration Park and McConnell Arboretum. 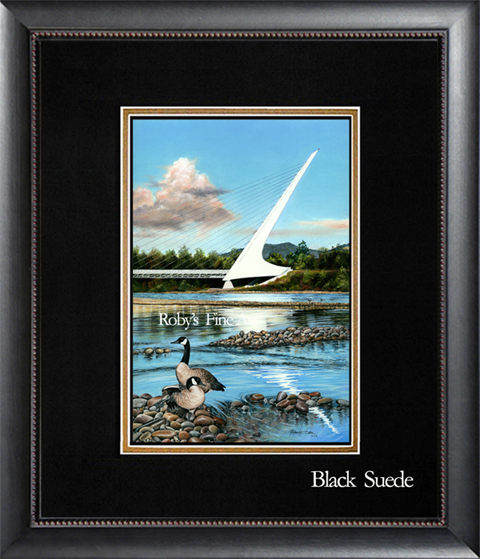 The Sundial Bridge is beautiful because of its aqua green, opaque glass deck; strips of granite; and smooth, white imported Spanish tile. 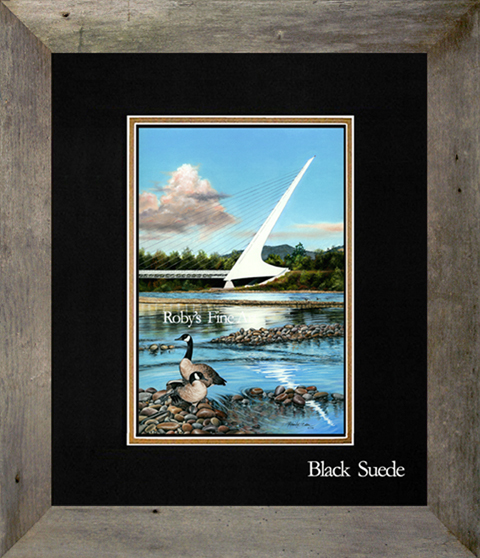 The bridge is unique because of its design. The 217-foot pylon acts as a sundial, telling time on a tile covered garden border on the north side of the bridge. The designer of the bridge, world-renowned architect Santiago Calatrava, has said that, to him, the bridge resembles a bird in flight. The bridge is also environmentally sensitive to its river setting. The tall pylon and cable stays allow this unique suspension bridge to avoid the nearby salmon-spawning habitat. Several fly fishing publications and professional guides have rated this area of the Sacramento River as being in the top 10 tail water fisheries in the world. 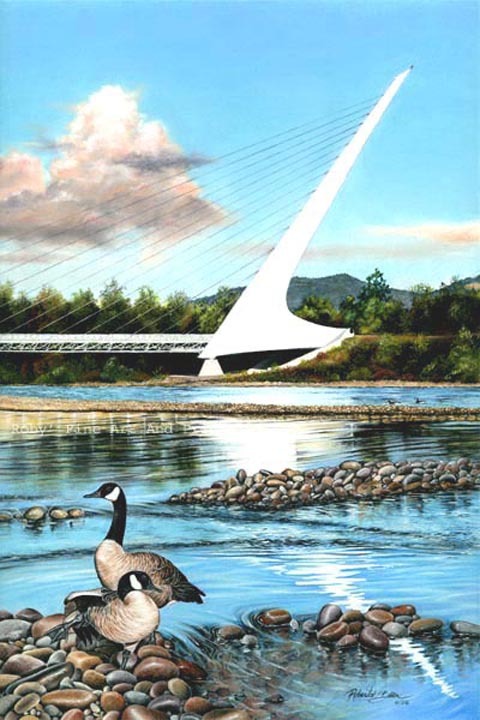 When the City of Redding, CA had a 'Call To Artists' for a rendition of the Sundial Bridge, I was Extremely Honored to have my Pastel Painting chosen as the Winning Image. 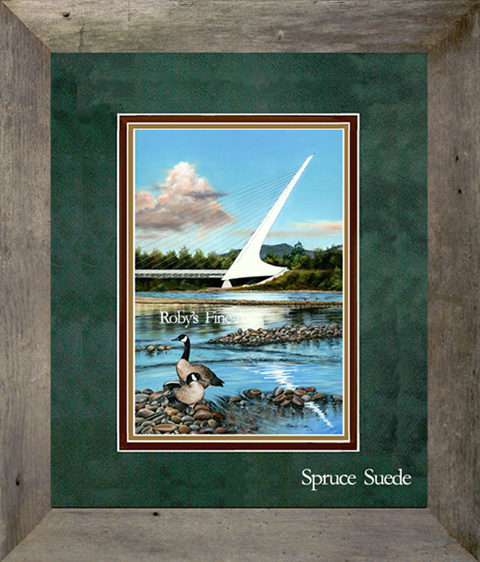 To Represent the Suspension Bridge crossing the Sacramento River exactly where I grew up fishing for Trout as a little girl is Very Heartwarming. If you ever visit Shasta County in Northern California, you must walk across 'My Bridge'. 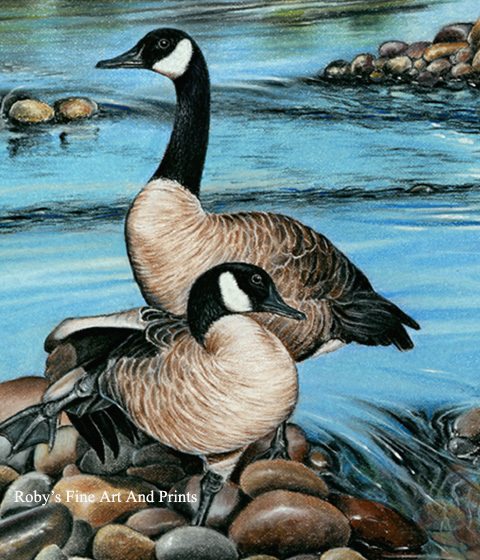 Outside Frame Dimension: 23.5" x 27.5"
Image size: 10.6" x 16"